Skin Type and Skin Care Products —-Most products intended for dry, normal, oily, or combination skin refer specifically to facial skin unless the product’s packaging mentions otherwise. Someone with an oily complexion above the neck could have dry skin on the legs and feet. Look for the skin care product that matches the skin type of the area it is meant to cleanse, tone, or moisturize. 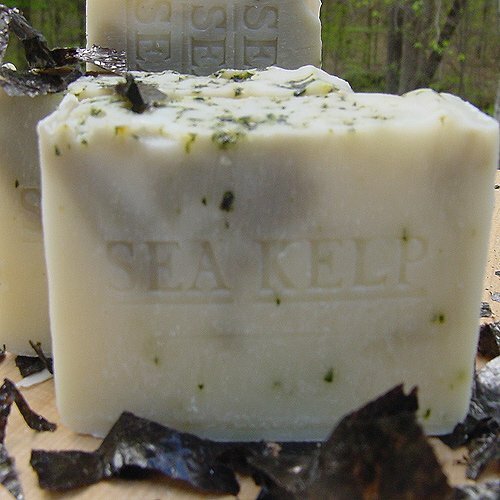 Natural Soap for Normal Skin -Natural soap smooth for normal skin , that looks clear and feels supple . 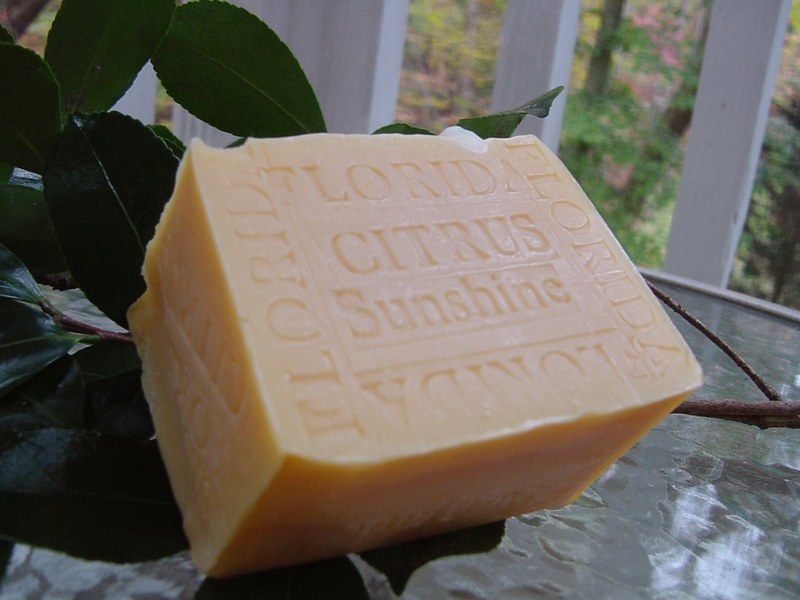 Normal skin produces enough natural oil to have a dewy look a few hours after washing. People with normal skin should choose products designed to keep their skin in this state of glowing good health. When the skin does not produce enough natural oil or lacks sufficient water content, it becomes dry. Dry skin feels taut and itchy; it may have rough patches where it has become dry enough to flake. 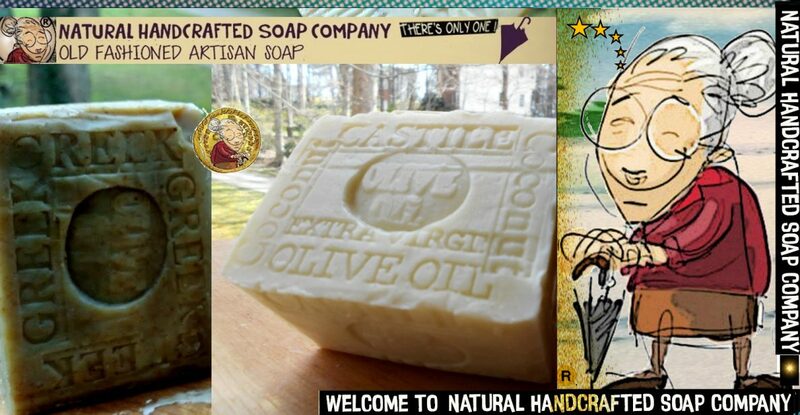 Goat’s Milk Soap – Buttermilk Soap – Olive Oil Soap – Castile Soaps. Excessive oiliness contributes to acne by clogging the pores and giving acne-causing bacteria a place to thrive. 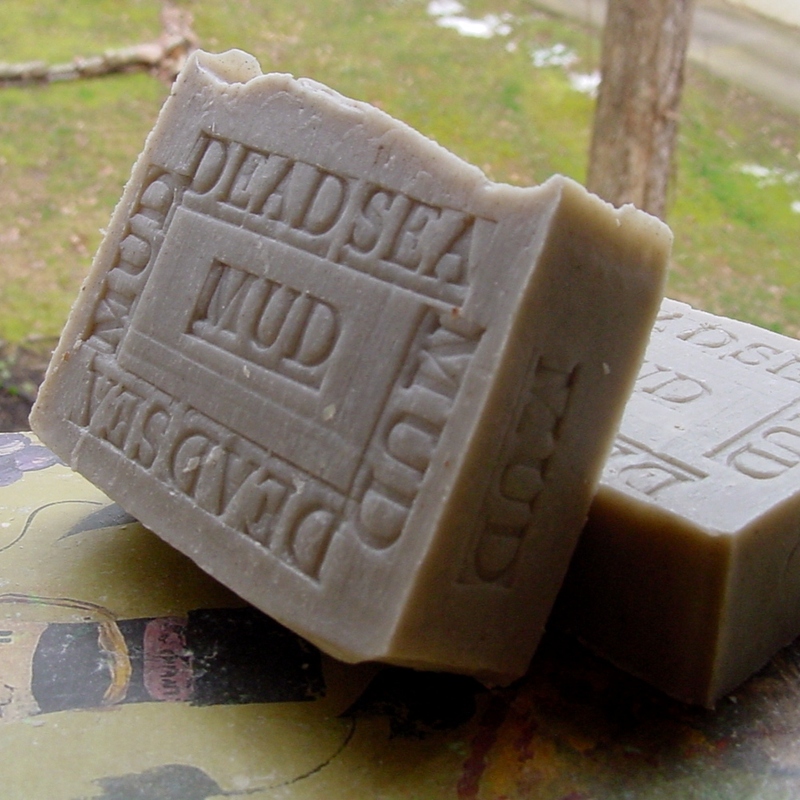 However, skin needs a certain amount of oil to stay healthy, so Dead Sea Mud Soaps and Volcanic Ash soap are designed for oily complexions must reduce oil without stripping it away completely. This common skin type is oily in some areas and dry in others. The forehead, nose, and chin tend to produce more oil. This area, the T-zone, may need special care for oily skin while the cheeks require extra moisturizer for dryness. 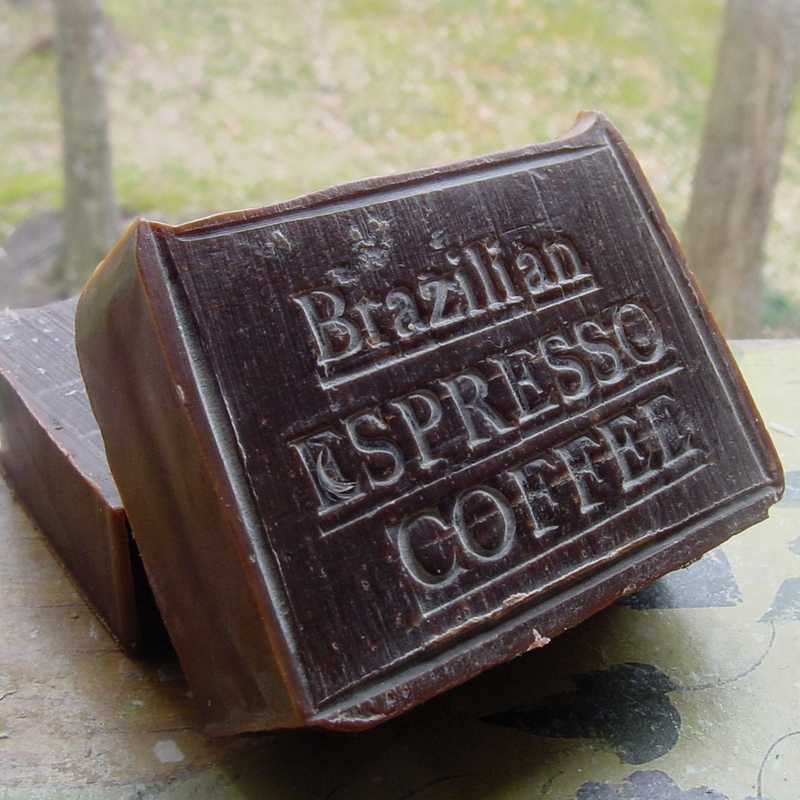 Coffee Soaps normalize the skin by adding moisture without clogging pores can be beneficial for combination skin. that may improve skin’s tone and texture.